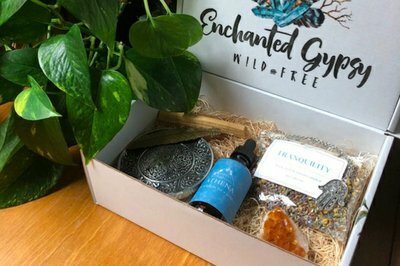 Enter your email address below to receive a notification when Enchanted Gypsy Box starts accepting new sign-ups! 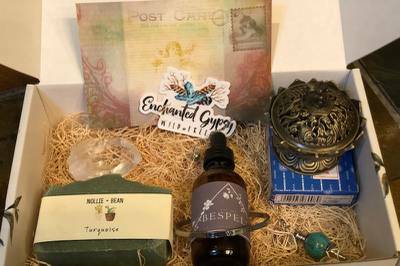 Enter your email address below to receive a notification when Enchanted Gypsy Box is accepting new sign-ups again. Subscription box for your free spirit! If ordered after the 25th the first month will be sent out the following month. Each month shipments will be sent out on the 13th of the month. 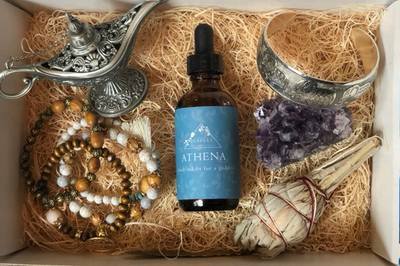 Monthly esoteric box delivered to you containing 5-7 enchanting treasures such as crystals, candles, bespelled body oils, home decor and jewelry. 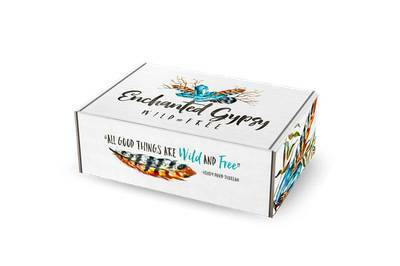 Whether you are a traveler or a gypsy at heart, the Enchanted Gypsy Box is for you! If this calls out to your adventurous soul, please subscribe below. 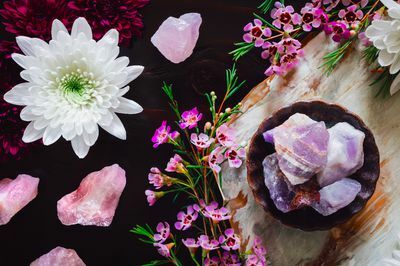 Treat the goddess within. You are worth it! 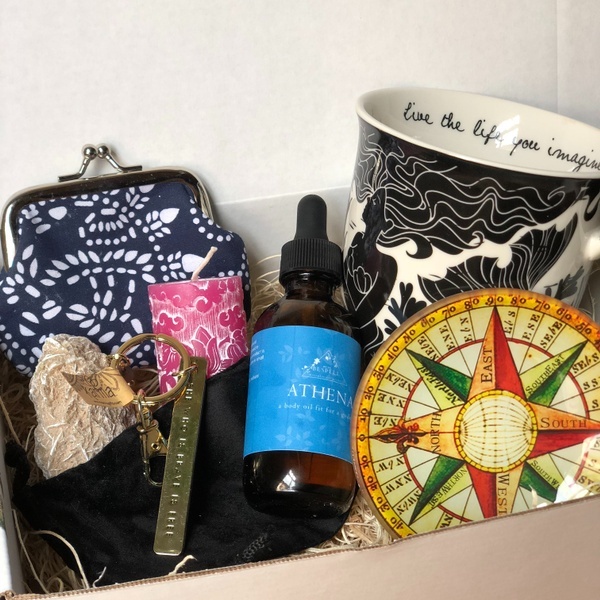 This is my first box from Enchanted Gypsy and I am beyond thrilled! A great emerald necklace, an Aventurine stone and a Labradite stand. 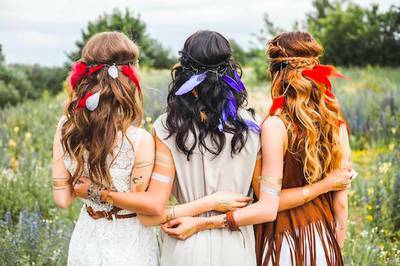 Plus a beautiful pair of earrings, really boho looking. 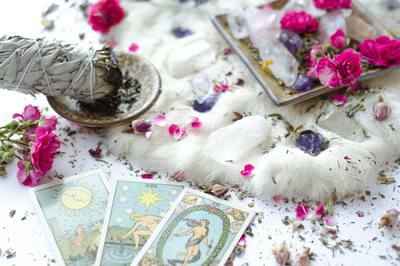 A moon bath soak and a card with an empowering message. I am in love and so excited!! I received a 3 month subscription from my husband for Christmas,. Everything was very nice, with nice variety, the oils are divine. The customer service is phenomenal!!!! 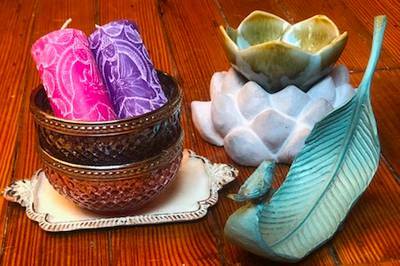 Athena body oil, mermaid mug, buddha candle, desert rose stone, change purse, keychain, and trinket dish. 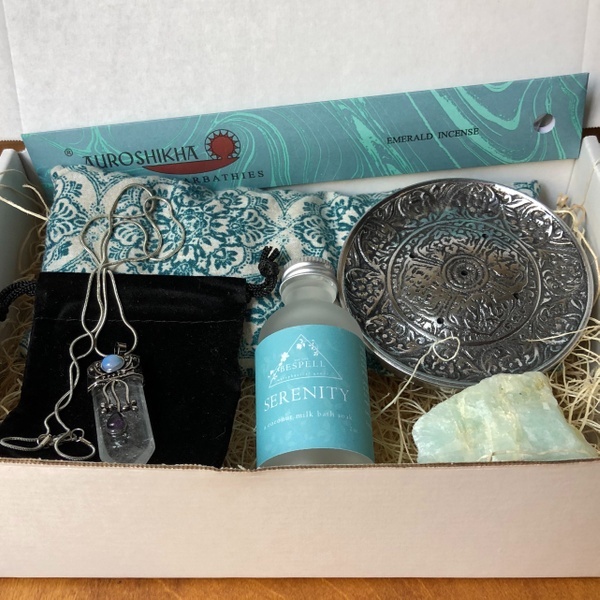 Serenity coconut bath soak, OM incense holder, lavender pillow, rough aquamarine, incense, and quartz necklace. 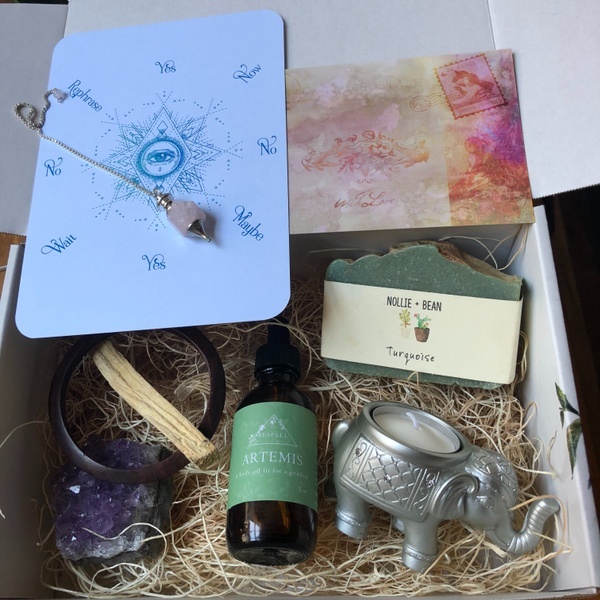 Pendulum, pendulum board, soap, wooden bracelet, palo santo, amethyst, body oil, and elephant candle.